It starts at 8, but usually people who want to eat get there from 7:15 or so. Aaaah that's not too bad then, I don't usually leave work til 6-6:30ish, but that's do-able if I eat there! I'll try and remember to post up reminders a couple of days in advance in case anyone else wants to come along. What time is this going to be as I only live 5 minutes down the road from there? I know this is the SNM, but it seems there are a fair few Sussex folk, anybody want to make themselves known! Was dragged up in Kenley. Was hoping for a nice sunny evening but that doesn't look like it's going to happen. Hope you have a good evening Neil, I really really must try and make one of these! 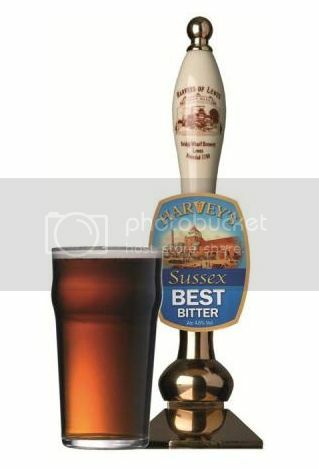 Will have to try and arrange a Sussex pub meet at the Bull sometime. Im from Crawley too! Well... nearby! When are us Sussex-ians meeting up? 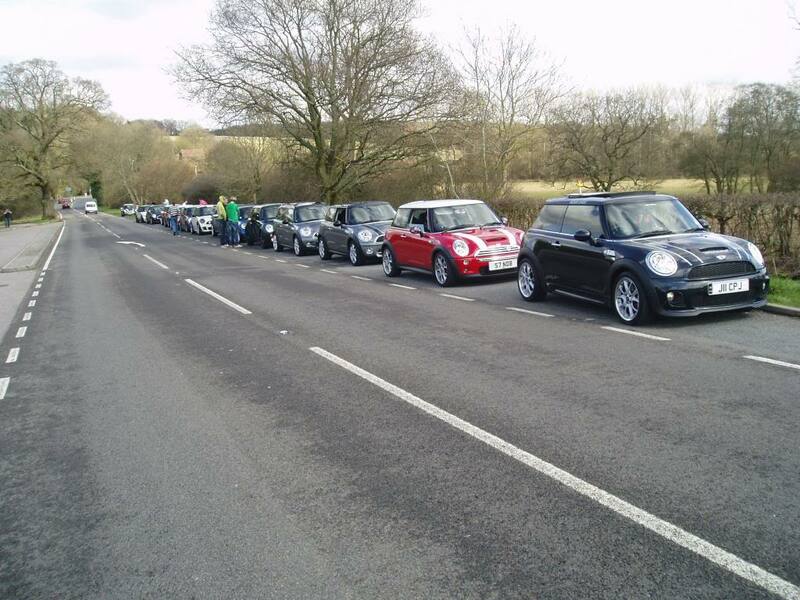 Hey Neil, I'm not in Sussex but have been to this place a couple of times and once there were about 20 MINIs! You were on that run Neil when we went into The Crossbush as couldn't get into The Black Rabbit!